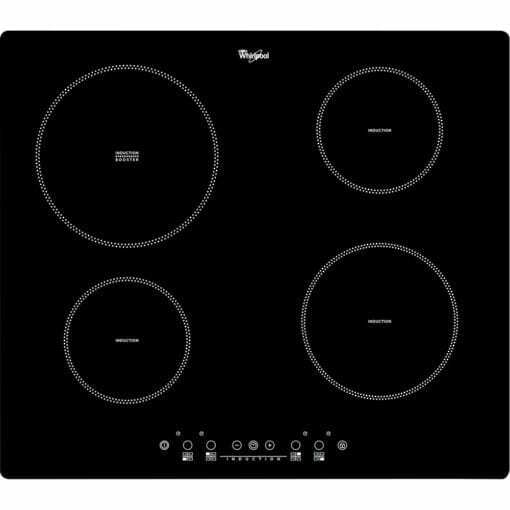 The Whirlpool ACM822/NE Induction Hob in a black glass finish offers 4 induction zones in 3 size options to cater for numerous pan sizes. 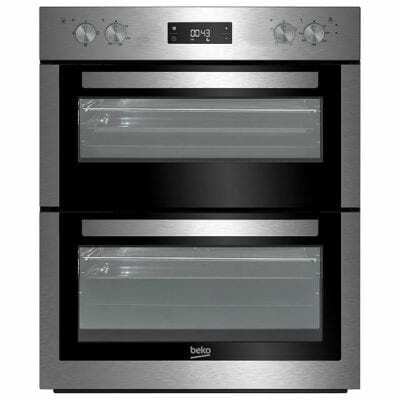 Induction technology saves energy as it only heats up the surface of the pan, not the hob. 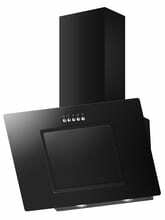 The touch controls are user friendly and offer complete control over your cooking. 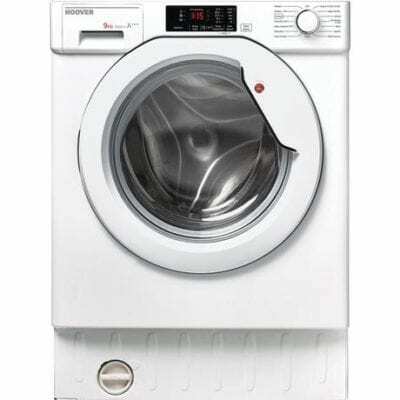 This induction model features a built in child lock to ensure safety in the home. A boost function provides maximum power (3kW) for faster, effective heating results. This function is ideal for bringing a pan of water to the boil as quickly as possible or for high intensity, stir fry cooking.